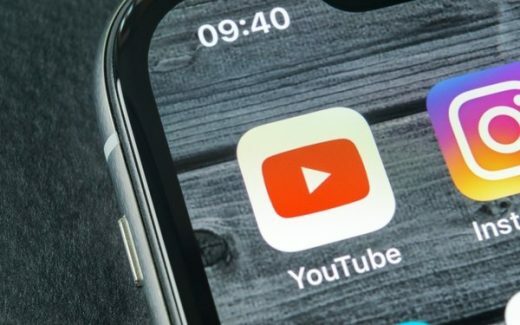 Siding with Google’s YouTube, a federal judge has dismissed a lawsuit alleging that the company violates young children’s privacy by tracking them across the web for ad-targeting purposes. In a decision issued Sunday, U.S. District Court Judge Bruce Hendricks in Charleston, South Carolina said the allegations, even if true, wouldn’t support the finding that Google violated state law. The ruling stems from a class-action complaint filed last year by South Carolina resident Sirdonia Lashay Manigault-Johnson — the parent of a young YouTube viewer identified only as “R.R.” in court papers. Among other claims, Manigault-Johnson alleged that Google’s alleged tracking violates a principle prohibiting “intrusion upon seclusion” — a broad privacy concept that involves an intentional and “highly offensive” intrusion into a private place. Google urged Hendricks to dismiss the lawsuit for several reasons, including that the allegations don’t support a finding that the company engaged in the kind of offensive activity that would constitute an “intrusion upon seclusion.” The company also argued the lawsuit should be dismissed on the grounds that Manigault-Johnson didn’t allege that she or her child were injured as a result of the alleged tracking. Hendricks sided with Google on both points. “The Court agrees with defendants that plaintiffs fail to allege sufficiently offensive conduct on the part of defendants to survive a motion to dismiss,” he wrote. The judge also ruled that the allegations in Manigault-Johnson’s complaint, even if true, didn’t spell out how young video viewers would have been injured by Google. Manigault-Johnson’s complaint also alleged that Google violates the Children’s Online Privacy Protection Act, which prohibits web companies from knowingly collecting personal data from children under 13 without their parents’ consent. The Federal Trade Commission, which is tasked with enforcing COPPA, said several years ago that persistent cookies and device identifiers fall within the law’s definition of personal data. Hendricks dismissed that claim as well, ruling that COPPA doesn’t empower individuals to sue for damages.